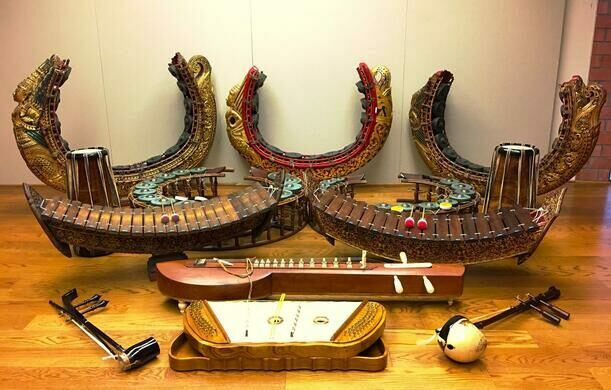 Explore a world of intriguing sights and sounds and try out some Southeast Asian instruments! 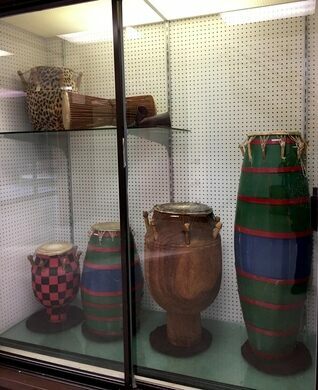 Join us for an exclusive tour of the world instrument collection at the Herb Alpert School of Music at UCLA, led by Adjunct Assistant Professor of Ethnomusicology and World Music Instrument Curator, Supeena Insee Adler. 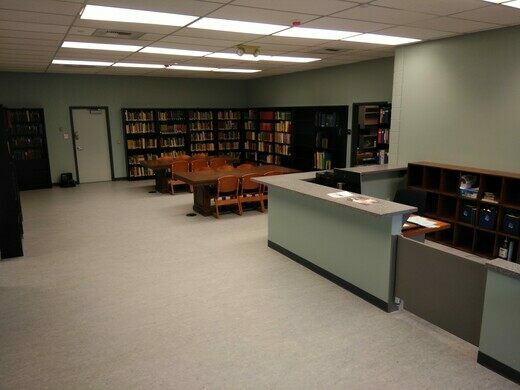 We'll start in the newly renovated archival room with introductory films that showcase many of the instruments that we will later see and touch up-close. 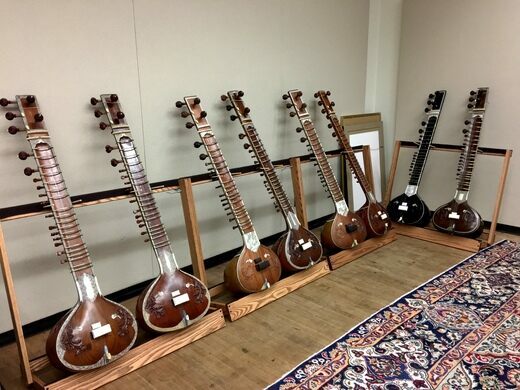 Then, we'll be guided through the between 300 and 500 unique instruments in their amazing collection, including many from India, China, Persia, and Africa. 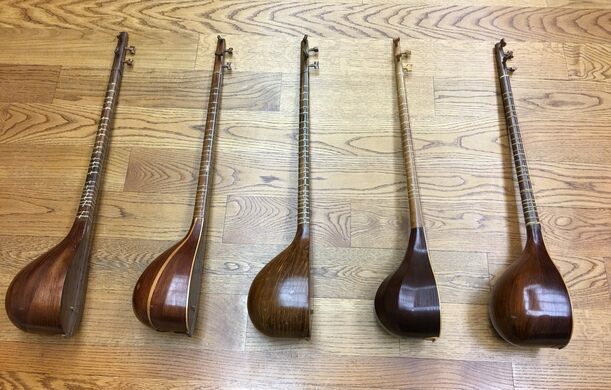 As part of this guided tour, we'll learn the hidden history of several instruments, as well as how they are played and how they came to be part of the amazing collection. 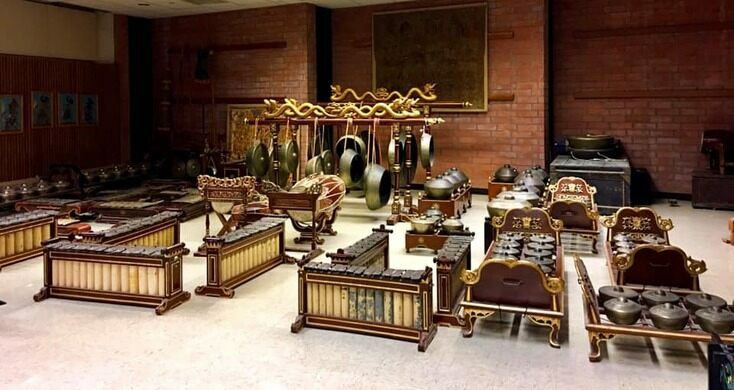 Armed with this knew knowledge, we will conclude the event by sitting down cross-legged, as is traditionally done, and play Thai and Javanese musical instruments, all led by master musicians. Following the conclusion of the event, you are welcome to stay longer to participate in some of the free festivities taking place all around campus as part of UCLA's Centennial Opening Ceremony! 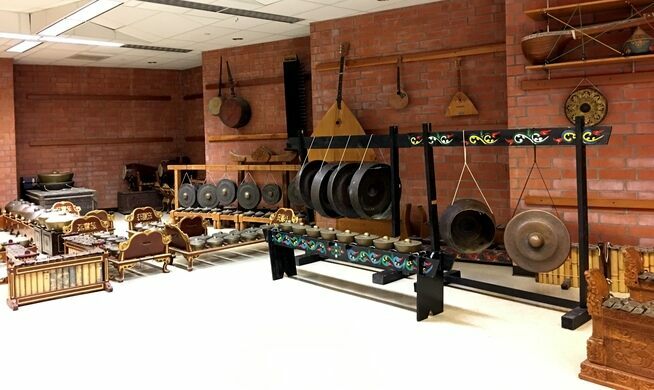 Supeena would also like to extend an initiation to guests to stay for the free Spring concert showcasing the Music of Java and Music of Thailand Ensembles, which take place later in the evening. 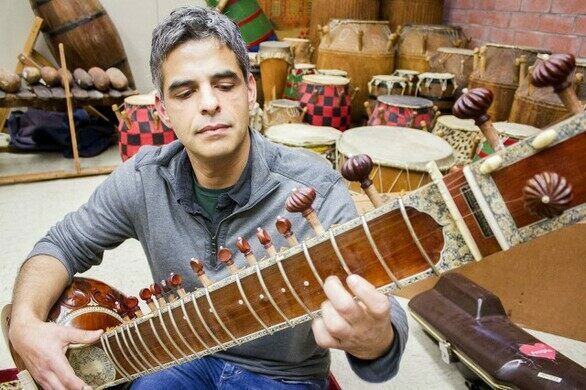 Supeena Insee Adler is a native Thai and Lao speaker and a classically-trained Thai musician. 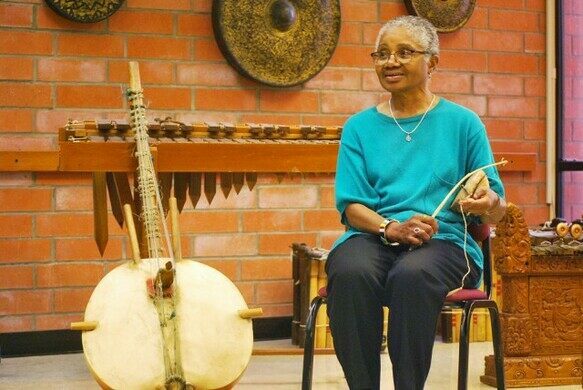 She performs and teaches classical Thai music on traditional stringed instruments. 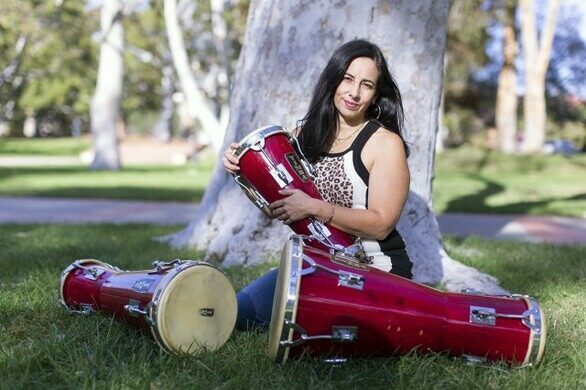 Supeena is also the director of the Music of Thailand Ensemble at UCLA. A signed liability waiver will be required for all attendees. Please wear comfortable shoes and be prepared for at least one hour of standing and walking on the tour. No children under 12 years old. All minors must be accompanied by a ticketed adult. 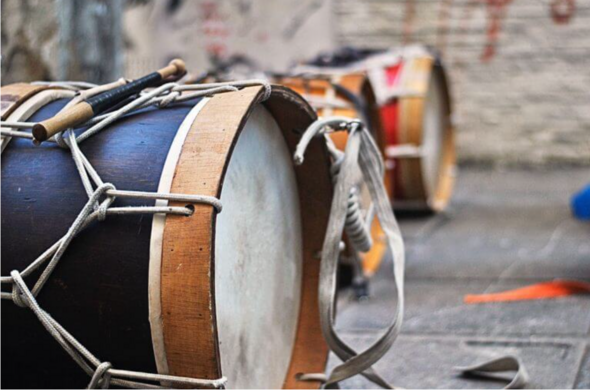 Bring your camera and share your photos with us! Directions and parking instructions will be sent prior to the event date.